Ran downtown this morning to take some photos for a client and spotted this little gem stuck to some magazine dispensers. Feeling bold? 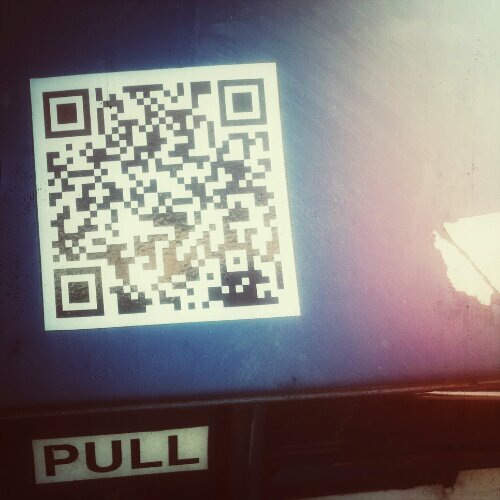 Scan and see where it goes. I did.